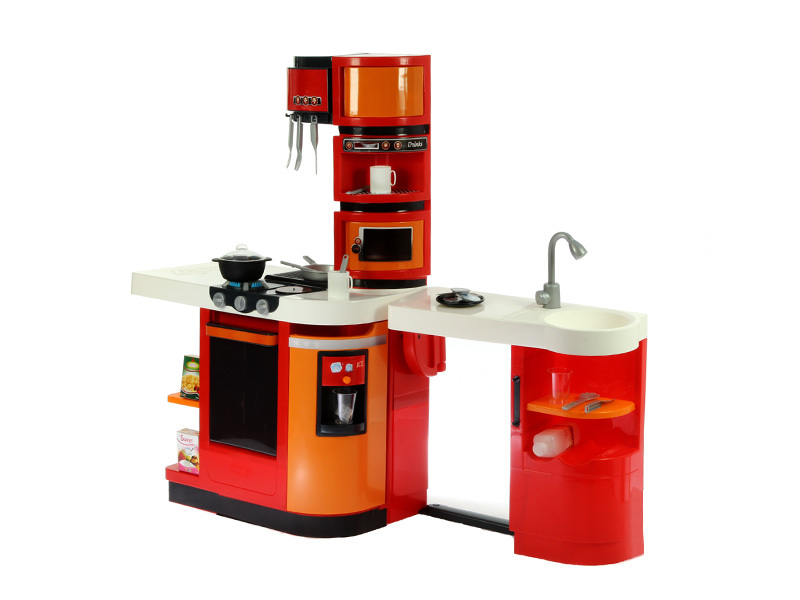 Toy photography and animation should enchant kids while providing parents with all the relevant information about quality and safety standards. Online marketplaces have changed consumers’ buying habits and created new business opportunities. Become product photographer and make visuals a crucial element for business success. Whether it be for traditional brands, cross channel marketing or pure play, the toy and leisure goods market is enormous and highly regulated, with an ever increasing number of sales platforms and intense competition around new technologies. PACKSHOTCREATOR: 15 YEARS OF EXPERIENCE bringing your image production in-house. 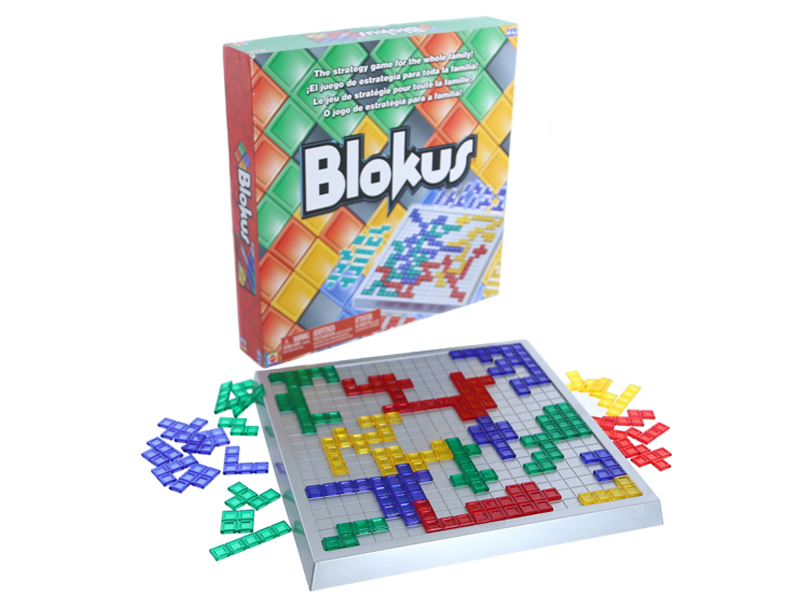 A preferred partner for numerous toy and leisure businesses since 2001. Wether it’s e-commerce, photos of miniature toys and accessories, online catalogues, fun animations, detailed packaging visuals to check security standards for every item… PackshotCreator makes it simple and intuitive to create photos and animations that faithfully capture your product visuals. How can I create professional quality images that build trust with parents? How do I deal with annoying reflections on items in shiny plastic packaging ? What types of toy visuals will make me stand out from the competition? How much space do I need for an in-house studio? How can photographs reveal the difference between genuine and counterfeit items? For the past 15 years, our experts have been providing answers to these questions and many more. Our solutions are designed to offer maximum capacity in a compact, adjustable configuration. 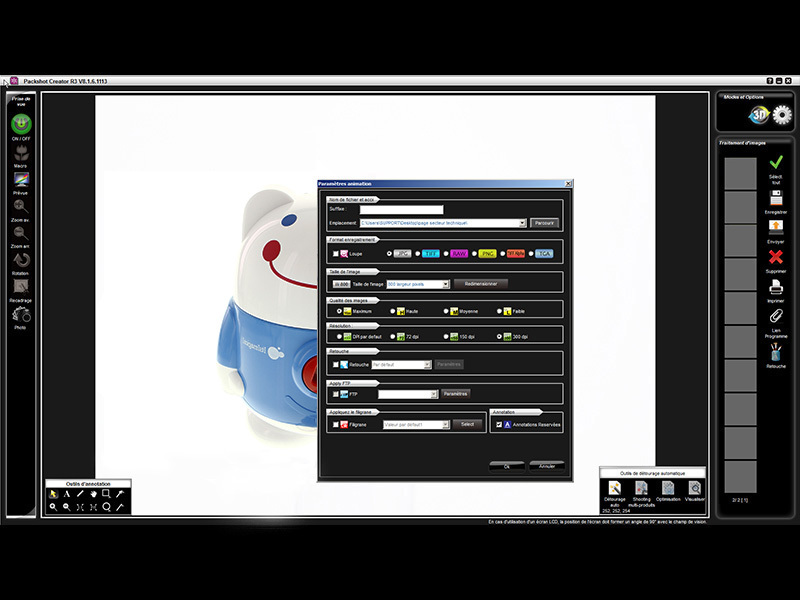 PackshotCreator photos studios, operated by an advanced software suite, are automated and independent. 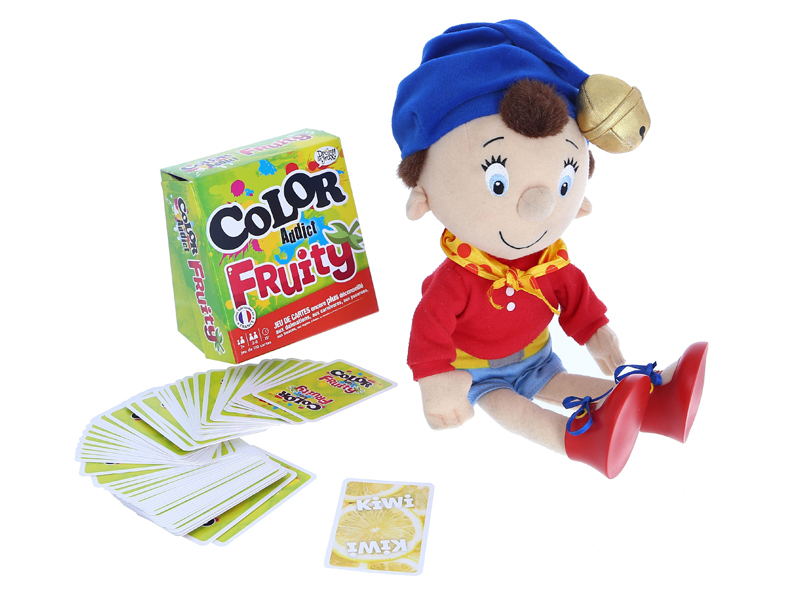 PackshotCreator offers a complete range of advanced photo studios dedicated to producing images of all kinds of board games, Montessori toys, stuffed animals, dolls, accessories and more. Our solutions are equipped with advanced technology that lets you create visuals that are up the standards of your demanding clientele while also bringing them novelty and entertainment. You need detailed visuals, but you also need visuals that are fun. If you want to stand out from the competition and the online marketplaces that are getting over half of the sales in this industry, it’s essential to provide clear, interactive photos and animations. 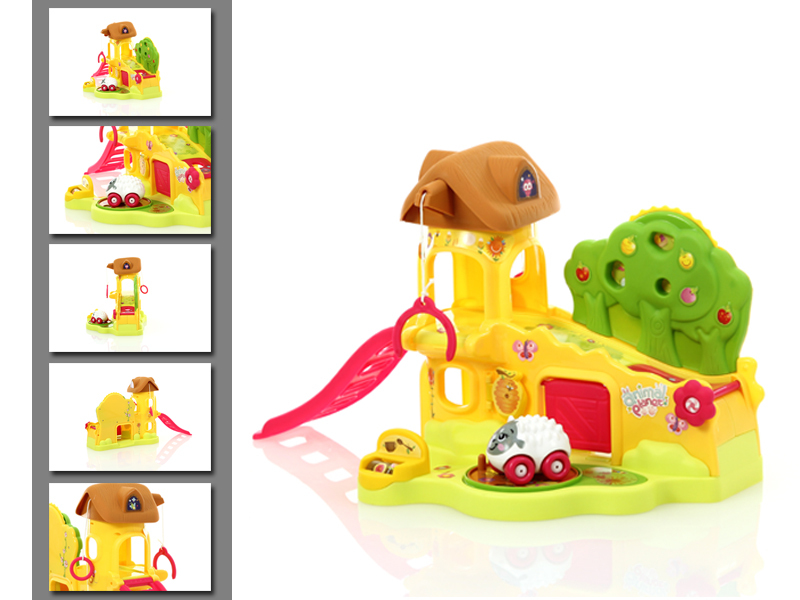 The PackshotOne, PackshotMini Mark II and PackshotCreator R3 studios let you create outstanding multi-angle visuals and 360° animations that are fun for the little ones and garner trust with your adult audience. In combination with our fully LED lighting system, hyperfocus also lets you shoot photos of very small items. You will be able to photograph small-scale toys and accessories for board games, model kits, dolls and figurines, so you can share comprehensive images and animations of your product ranges. With 20x zoom, show every aspect of the details and finish to demonstrate the quality of your toys, their textures, their materials and their composition. The hyperfocus (focus stacking) feature lets you automatically create perfectly clear photographs and animations of your toys and games. 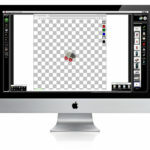 Multi-product cropping lets your capture images of multiple items that the software then saves onto separate files for each item. Use the PackshotOneClick feature to simultaneously export image files onto all your desired formats. 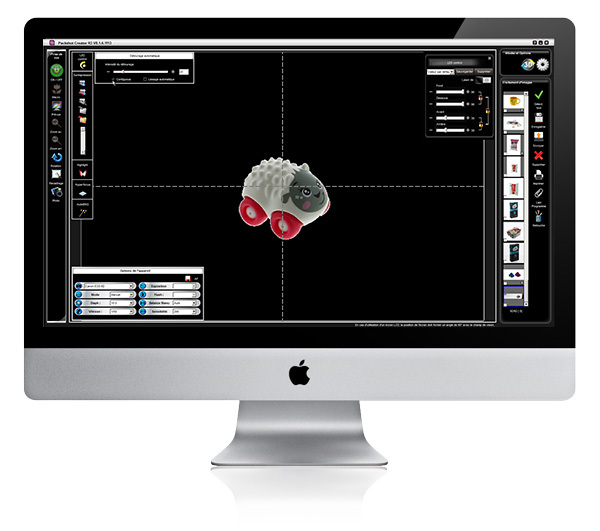 Image galleries display every angle of your figurines, hobby supplies or electronic toys. More detailed visuals help you win the consumer's trust. 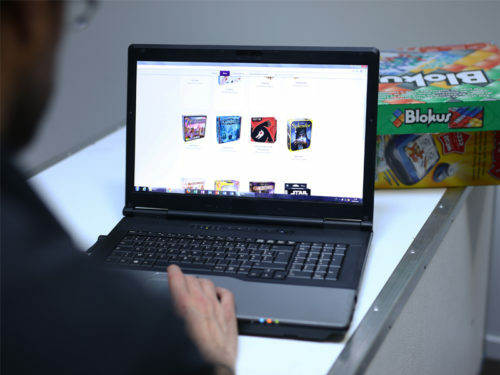 Scripted 360° animations of your toys and games demonstrably improve the conversion rate on your e-commerce website. 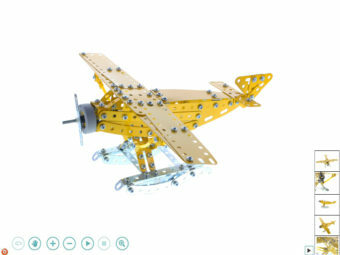 We offer product photography and studio animation courses specifically designed for toy industry professionals. Since 2003, our product photographers have trained thousands of customers. They will guide you through the process using the latest Canon and Nikon technologies in combination with PackshotCreator photo solutions and other studio set-ups. The goal is intensive practical work creating visuals of toys, hobby and craft items, in order to understand and master the basics of photo shoots and studio animation. You can choose between an initial one-day course or a full training cycle with specialization modules (360° animations, e-commerce, or post-production). When you complete the training , you will be 100% ready to use your photo solution and become your own product photographer. What benefits for the toy industry? The progressive zoom enlarges the entire image (not just one section) to 20x, even when a toy is 360° or 3D animated. 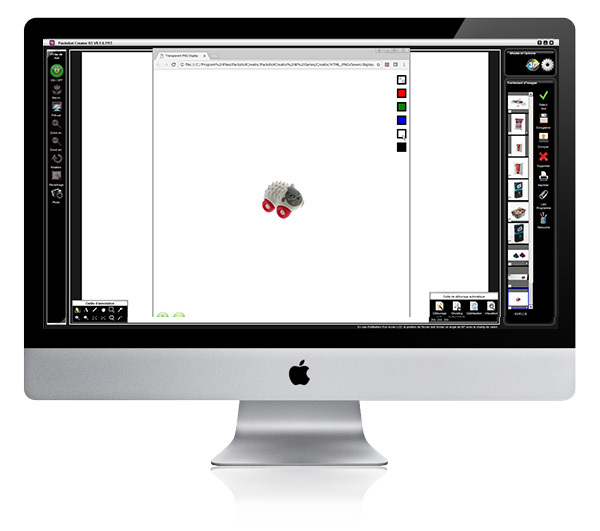 The client can zoom in on one section of the item, then browse the entire image without losing the degree of magnification. Research shows that the more potential customers have access to detailed interactive visuals (360° animations, Focus Stacking), the higher the conversion rate. 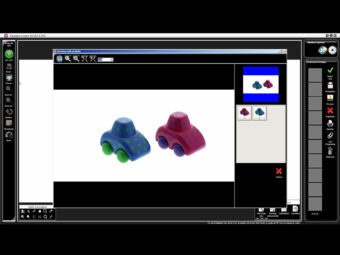 Your choice of lighting (daylight or other) and modular anodized aluminum panels combined with PackshotCreator software give you complete control over your image production for toys and accessories. You can choose whether to photograph items against a pure white background or crop them in just a few clicks. These proven techniques work even with the smallest toys and accessories. The 360° animations make up, for now, roughly one third of the catalogue. This feature is well received by customers, who are always surprised to see that they can turn a toy around in order to see every angle. The PackshotSpin is the ideal solution to answer to our most urgent requests, explains Frédéric Roussel, Graphics Manager at Smobytoys. We place the item, we click and the picture is done!